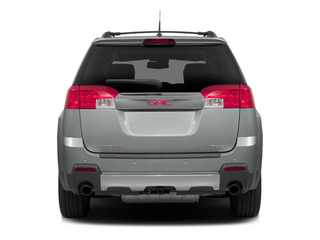 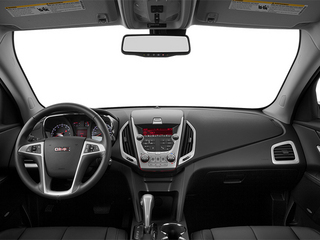 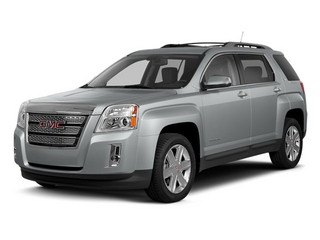 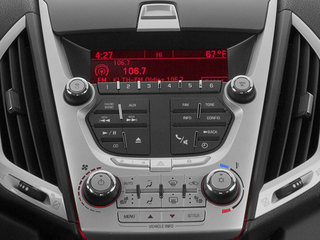 The 2013 GMC Terrain is an exciting contender in the mid-size crossover segment. 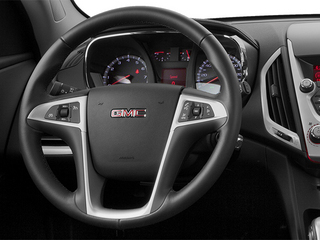 It uses the same platform as the Chevrolet Equinox and shares a general aesthetic with both the Acadia and the latest Chevrolet Malibu. 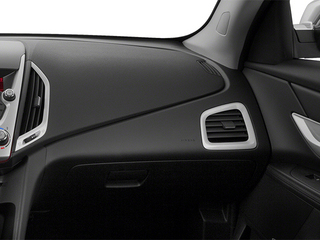 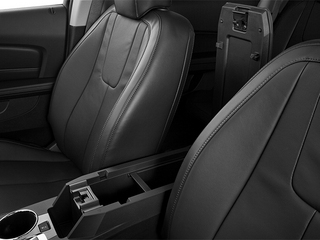 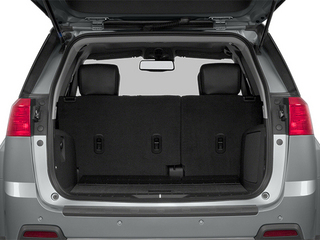 The Terrain's rocker panels are integrated into the doors, narrowing the area over which a passenger must step. 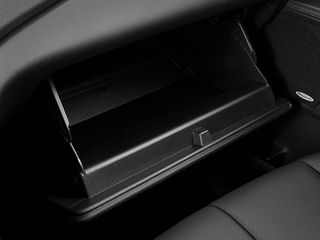 The body is stiffened with single-piece side stampings plus high-strength steel in critical areas. 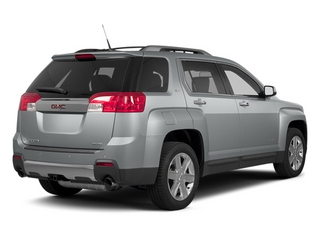 The Terrain benefits from two engines that are more efficient than ever, each making use of variable valve timing and direct injection. 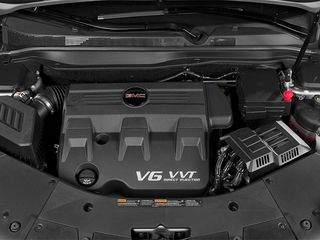 A standard 2.4L 4-cylinder, E85-capable engine makes an impressive 182 horsepower yet delivers 29 mpg on the highway. 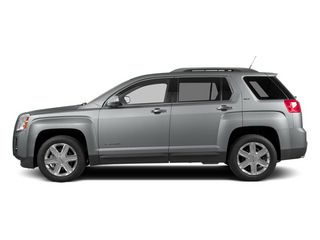 All but the base trim offers an optional 3.6L V6 engine. 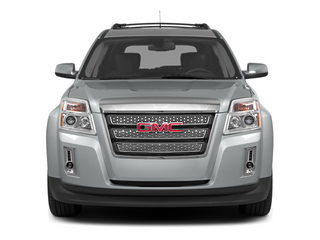 This engine produces 301 horsepower and 23 mpg on the highway. 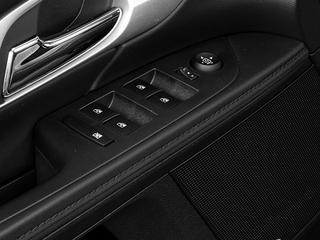 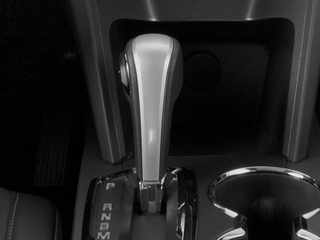 A 6-speed automatic transmission is standard with both engines. 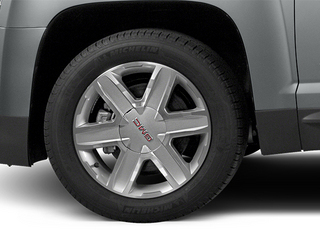 Front wheel-drive is the standard drivetrain, but all-wheel drive is available.